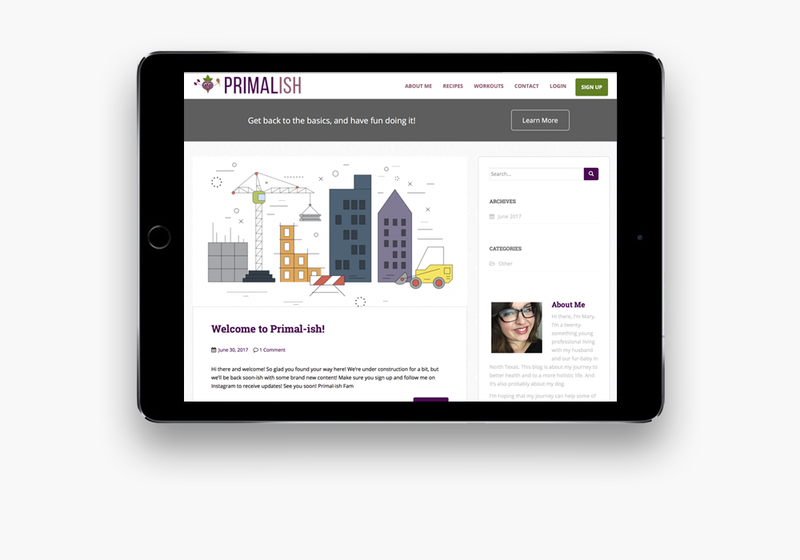 Primal-ish is a personal blog designed to help our client showcase healthy recipes and workouts. She plans on using us to develop more database-driven solutions in the near future. 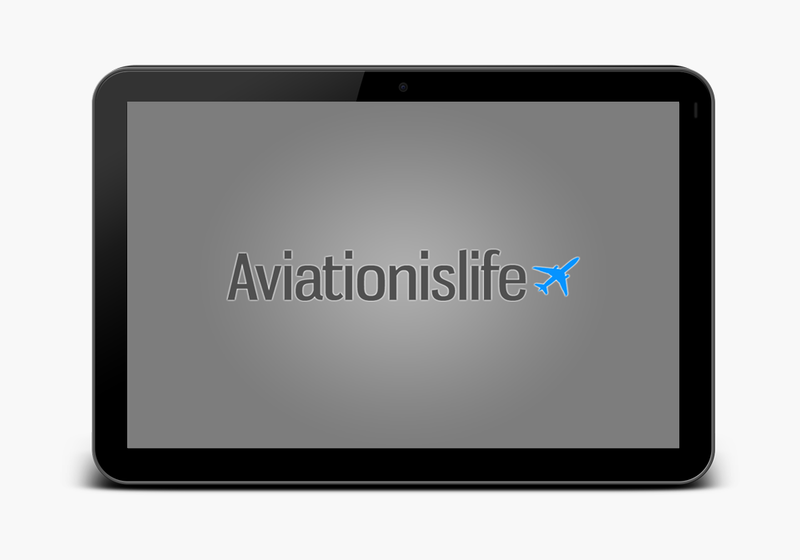 We were hired to develop a website and design a cool logo. Want to be informed when we release new information? You can unsubscribe at any time. Rest assured we will not ever spam your email inbox. 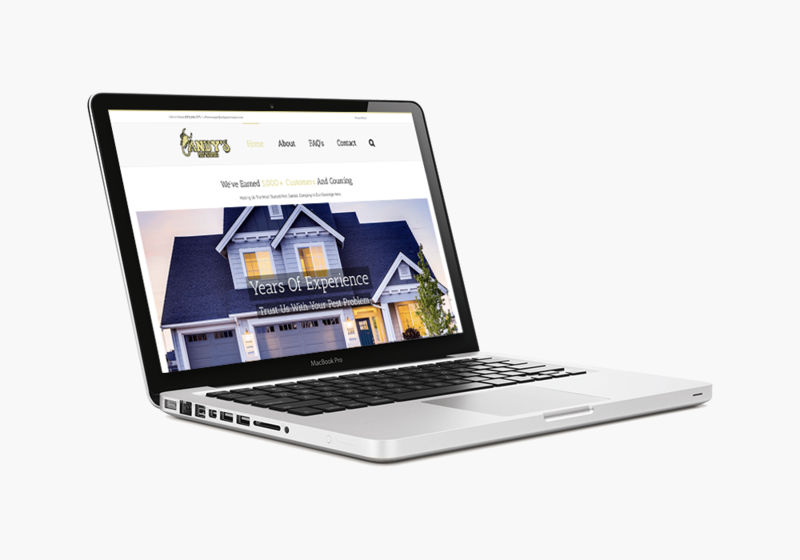 shift-dot is a professional web design agency.